Losses at Jaguar Land Rover helped drag Indian carmaker Tata Motors into the red for the three months to June amid declining demand for its luxury cars and higher raw material costs, the company said Tuesday. 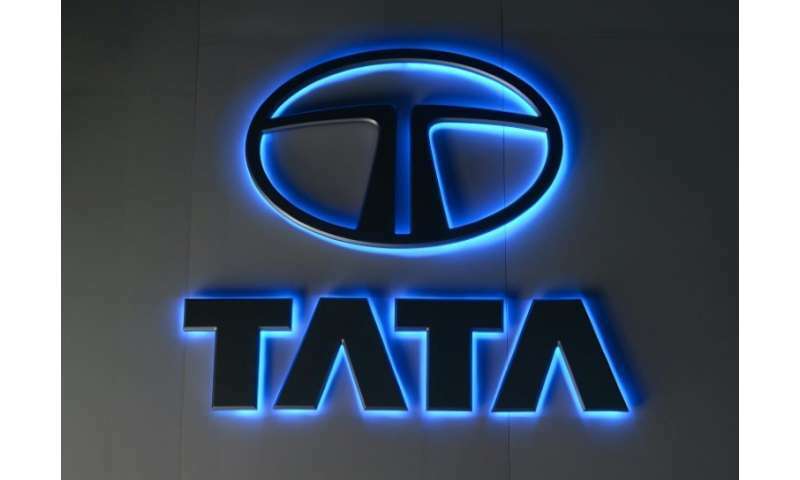 Tata Motors recorded a consolidated net loss of 19.02 billion rupees ($277 million) for the quarter against a 31.82 billion rupees profit a year earlier, the company said. Jaguar Land Rover posted a quarterly loss of 210 million pounds ($276 million) owing to declining demand for its F-Pace and Discovery Sport sports utility vehicles, the company said. "With regards to JLR, we faced multiple challenges including temporary issues like China duty impacts as well as the market issues like diesel concerns in UK and Europe," Tata Motors chief N. Chandrasekaran said in a statement. The luxury carmaker relies heavily on the European market for revenues and sales there declined by 7.3 percent for the quarter ended June. Tata Motors' expenses rose by 17 percent to 698.90 billion rupees, the company added. "JLR plans to invest 4.5 billion pounds in the ongoing financial year," the company said, adding that JLR's profitability target for the year remained within the previous 4-7 per cent planned margin. In 2017 Tata Motors reported a one-time gain of 36.09 billion rupees owing to changes in the way JLR's pension payments were calculated. Shares in Tata Motors, part of the sprawling tea-to-steel Tata conglomerate, fell 1.18 percent on the Bombay Stock Exchange following news of the loss.